Augustine and Morgenthau are examples of classical political realists who base their arguments on the nature of man. Both believe that man is born evil but they differ on the question if man can improve. Augustine also believes that the statesman has a moral purpose while Morgenthau believes that the consequences of man’s nature can only be counterbalanced. This difference is rooted in Morgenthau and Augustine’s different views of the meaning of peace. To Morgenthau, peace is power balance and stability and a permanent peace cannot be achieved. Augustine, however, describes two kinds of peace, the earthly peace and God’s peace. The article discusses these differences and how it impacts their views on moral and war. These different views have similarity with the different views that led to the Reformation in the 1500’s and their difference is as great. ISNAD Soendergaard, Bettina Dahl . "The political realism of Augustine and Morgenthau: Issues of Man, God, and just war". 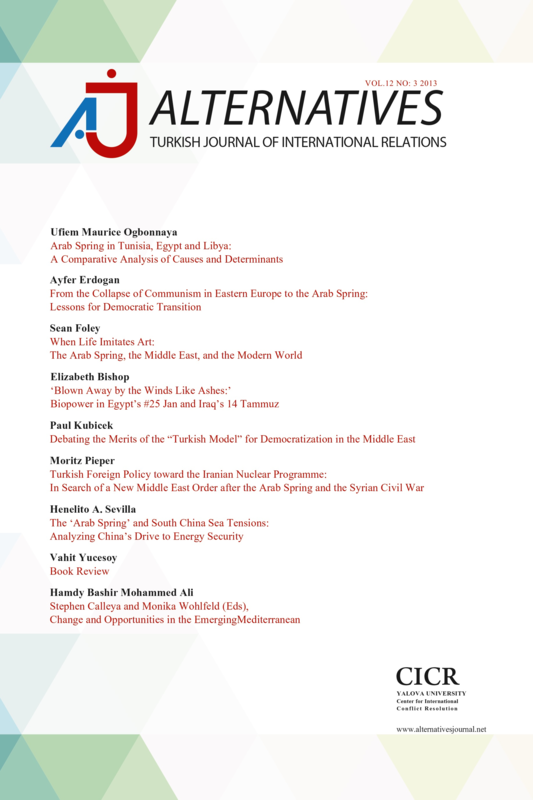 Alternatives: Turkish Journal of International Relations 7 / 4 (December 2008): 1-20.